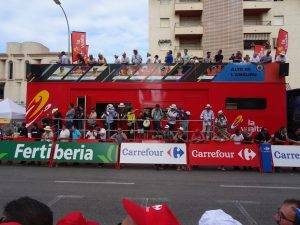 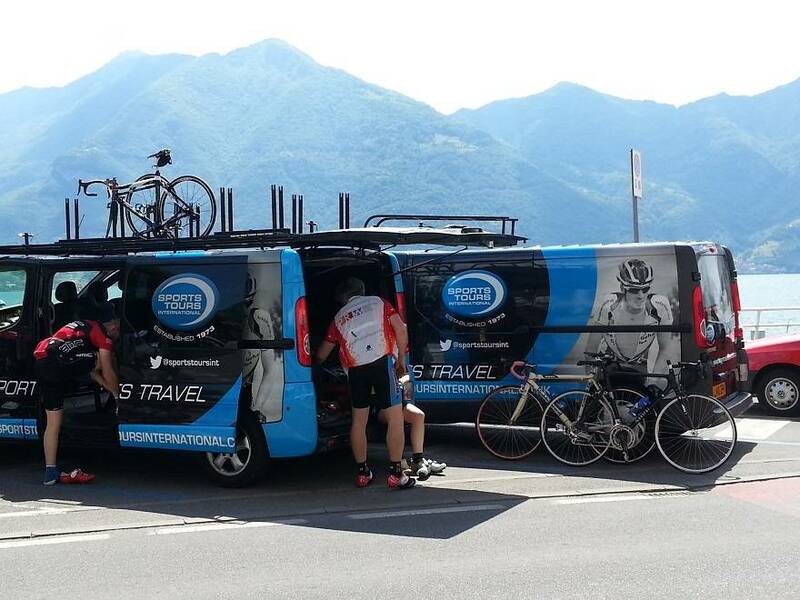 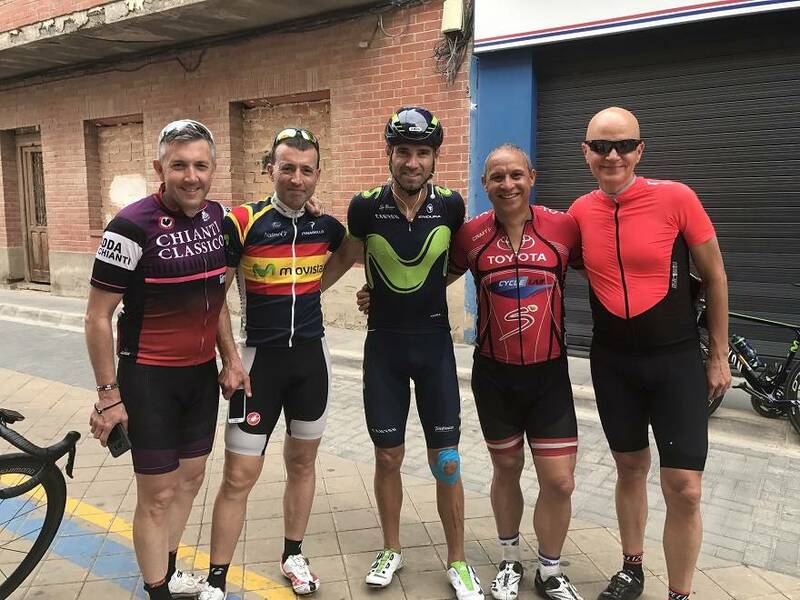 Sports Tours International is a VIP Tour Operator for the 2018 Vuelta a Espana. 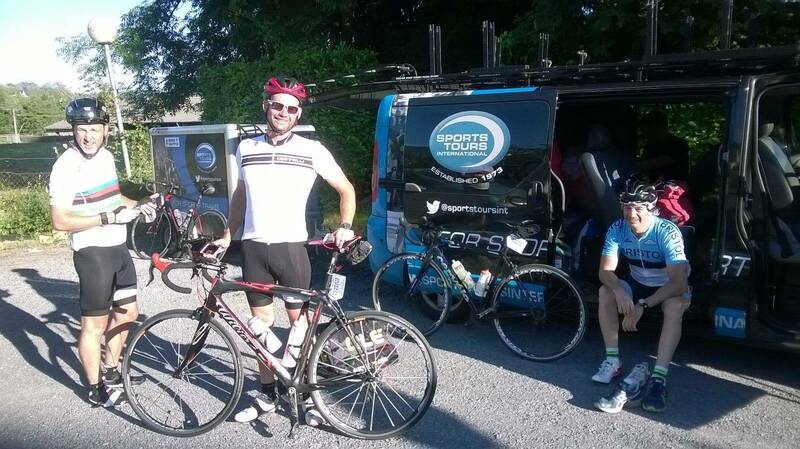 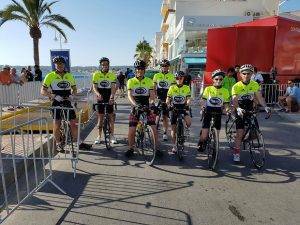 Our 2018 range of one day VIP experiences spectator trips and fully supported cycling tours are now available. The organisers of the Vuelta a Espana, Unipublic celebrate 40 years as organiser of La Vuelta and they will celebrate by delivering a special route this year. 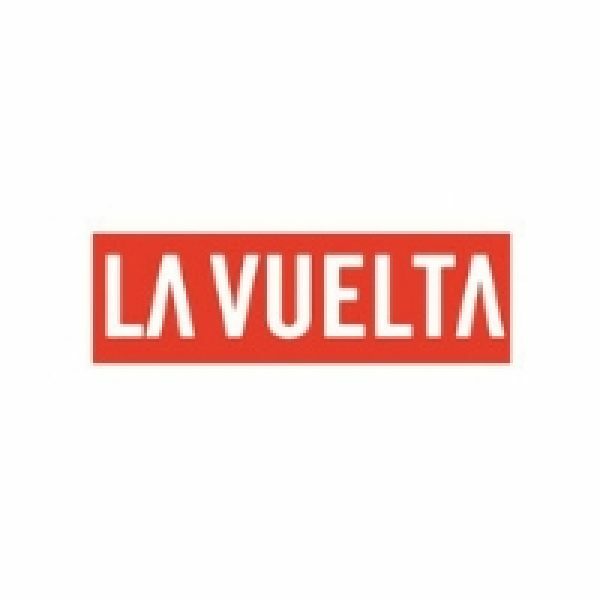 The 2018 Vuelta a Espana takes place between the 25th of August and the 16th of September. 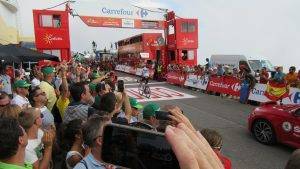 The Spanish Grand Tour of Cycling will depart from the Pompidou Centre in Malaga with an 8-kilometre individual time-trial before the first mountain finish at the Caminito del Rey on a stage from Marbella. 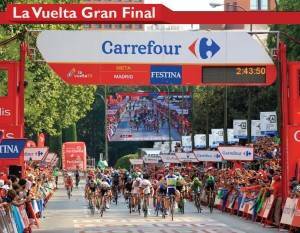 Like in 2017, Andalucia will feature heavily in the first week as there is also a visit to Granada again. Every day of the Vuelta we offer you the opportunity to experience the race from the inside by booking one of our VIP experiences. 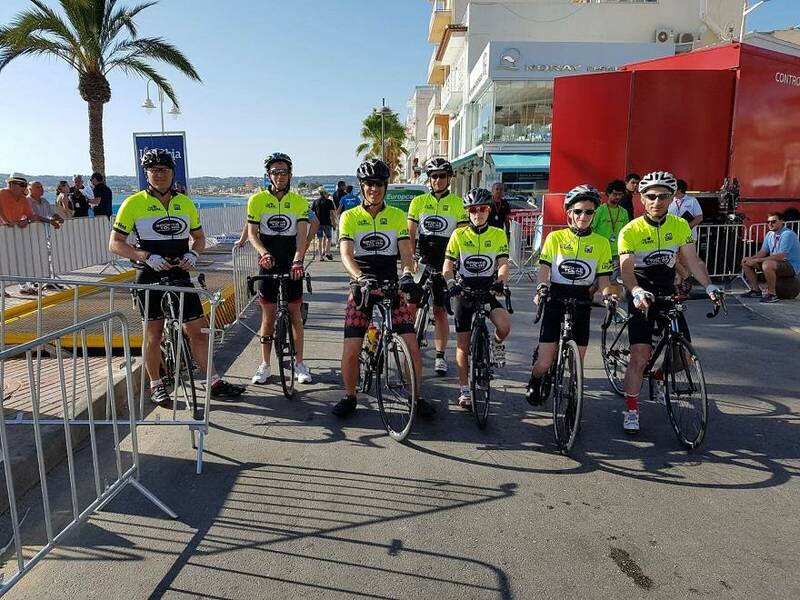 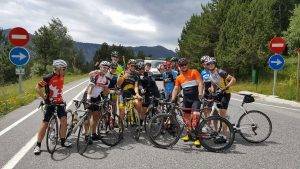 These include daily VIP finish hospitality, a day on the stage route in an official Vuelta a Espana car and even a helicopter experience. 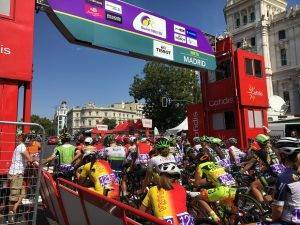 After the start in Malaga the race moves from Andalusia via Murcia to the north of Spain to Galicia, Asturias, the Basque Country and finally Andorra. 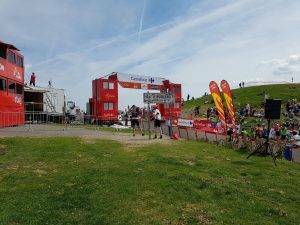 There will be mountain top finishes at Caminito del Rey, La Alfaguara, La Covatilla, La Camperona, Les Praeres, Lagos de Covadonga, Monte Oiz and Andorra. 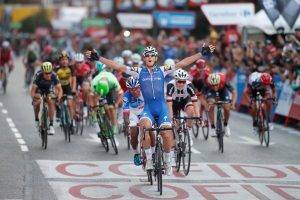 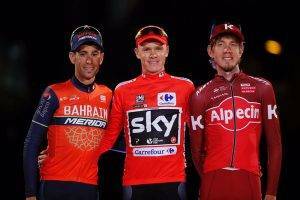 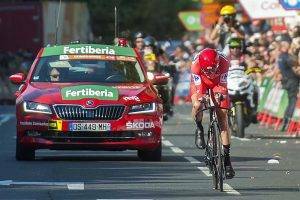 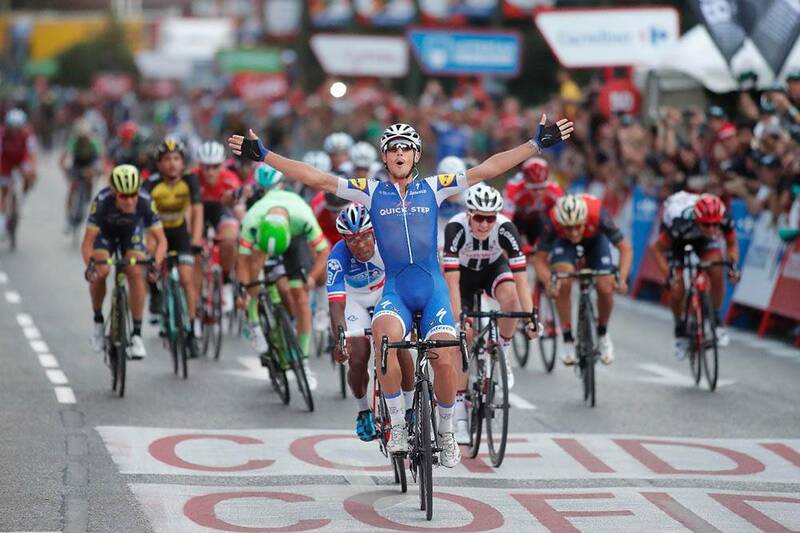 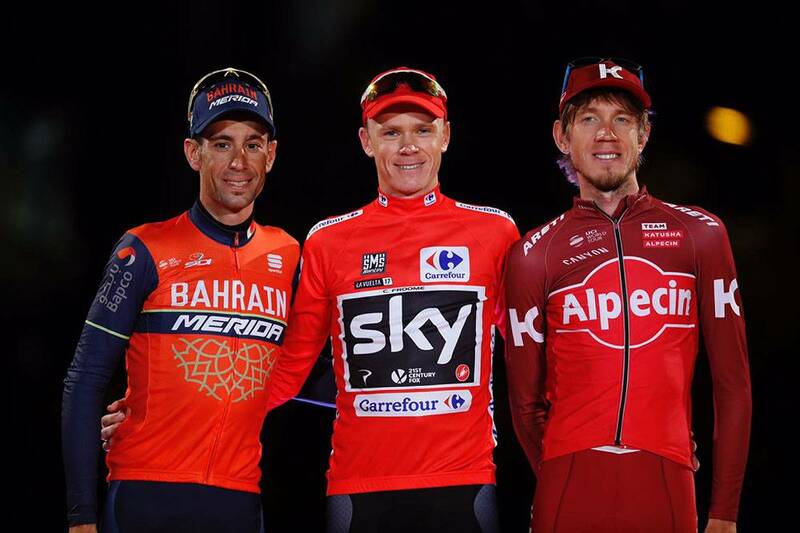 The Principality of Asturias and the Basque Country will play host to two of this year’s Vuelta’s brand new finish locations, namely Les Praeres, in Nava, and the Balcón de Bizkaia. 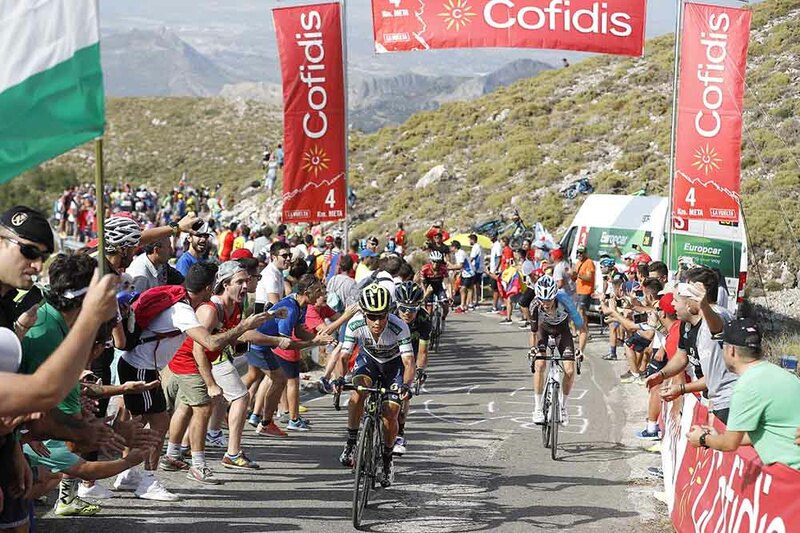 In Asturias-Leon there will be a triptych of consecutive high-altitude finales with La Camperona, Les Praeres de Nava and Lagos de Covadonga. 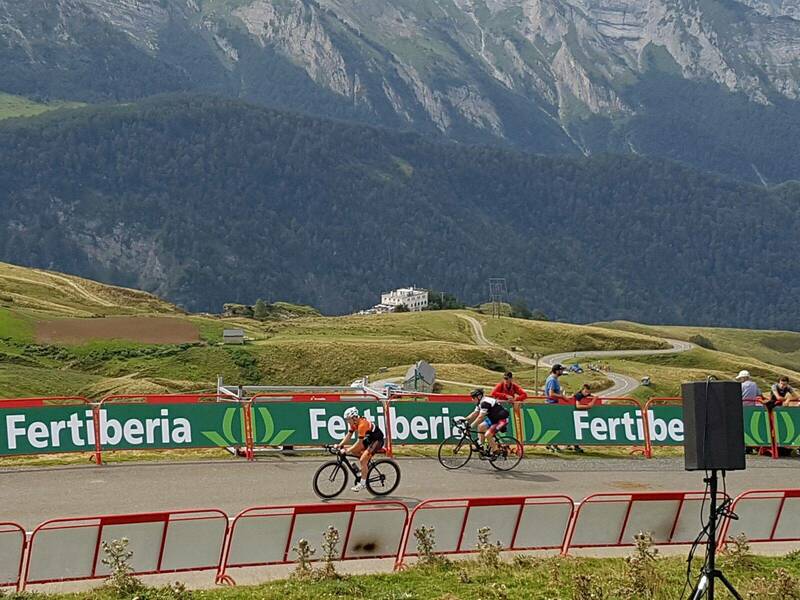 The second individual time trial will be 33km long and it will take place in Cantabria before the Basque Country with a stage finish on Mount Oiz. Andorra will close this year’s Vuelta with an extremely tough finale with finishes on two of the most demanding peaks located in the Principality of Andorra (the Coll de La Rabassa and La Gallina). 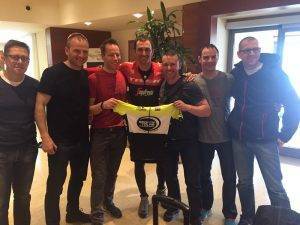 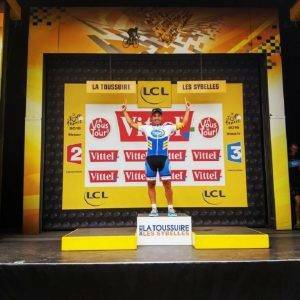 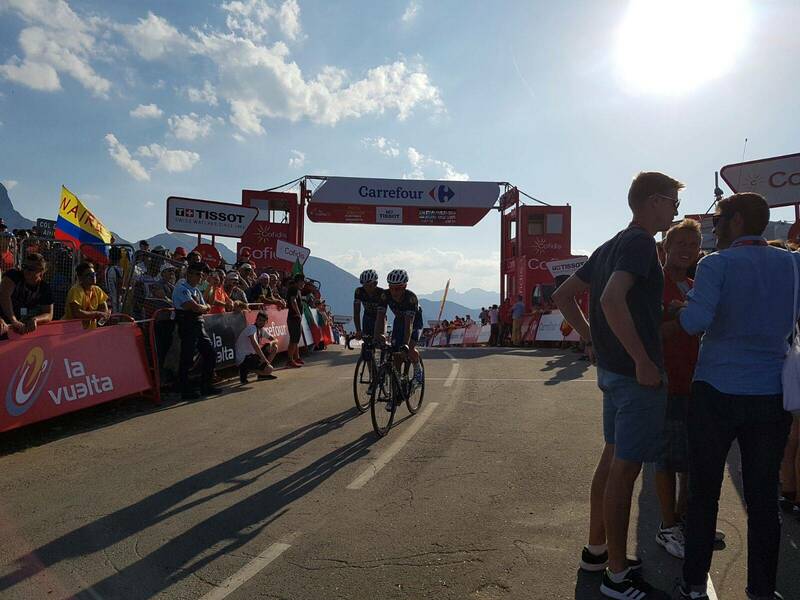 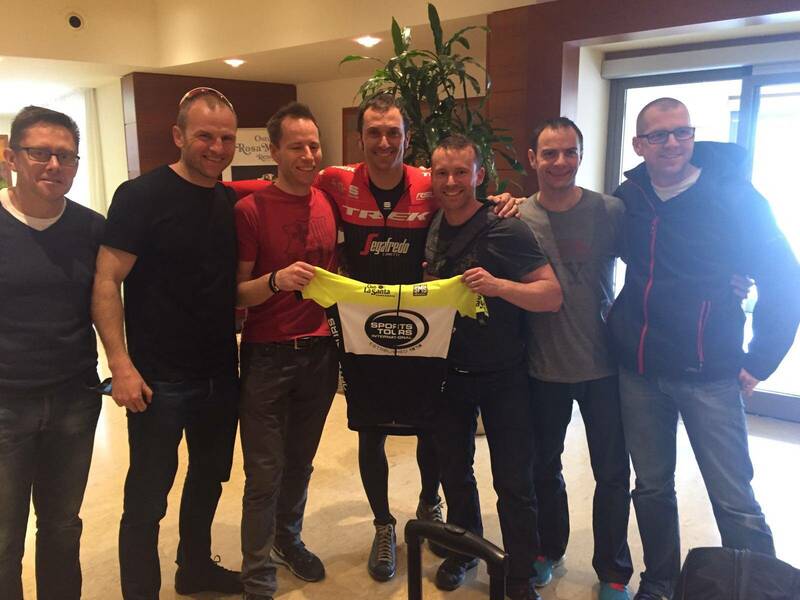 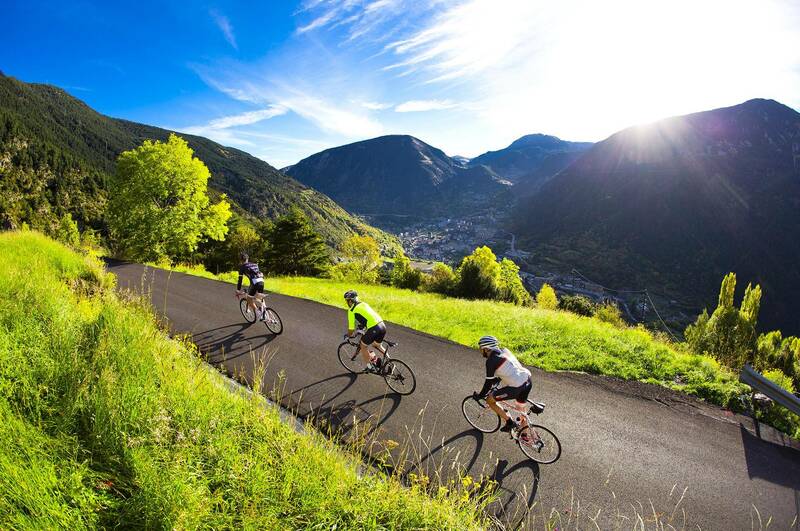 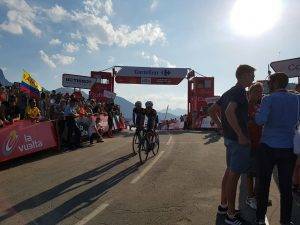 The Tour de France visited Andorra in 2016 and the Vuelta visited in 2015 when Chris Froome crashed out on one of the toughest Grand Tour stages every which was designed by Andorra resident Purito Rodriguez. 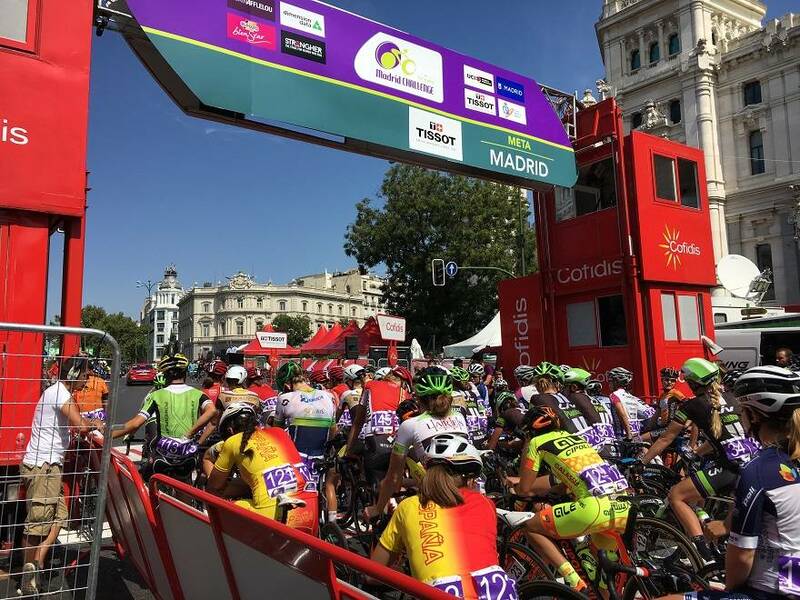 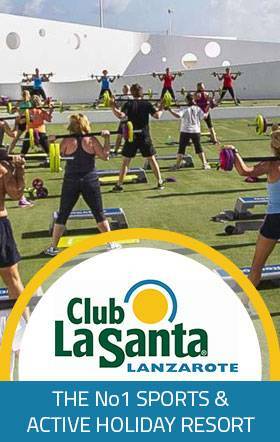 The route will conclude in the city of Madrid. 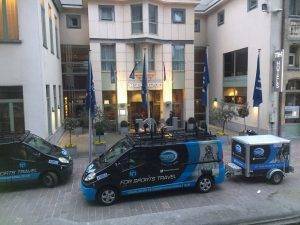 In Madrid we will stay at the excellent Gran Melia Fenix hotel which is within walking distance of all the action of the finish of the 2018 Vualta a Espana. You can choose to stay for 1, 2 or 3 nights and you can make your stay extra special by booking our VIP hospitality with food, drink, TV screens and live action.